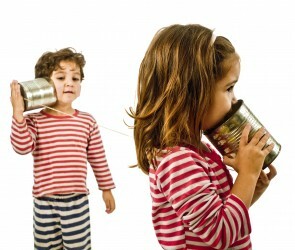 Blog Archives - 45 Conversations Media & Education Ltd.
BC Child Care Needs Your Voice! Anyone who knows me knows how much I believe it matters that everyone has a voice. Especially those who are part of the Early Learning and Child Care community. In British Columbia, the BC child care sector continues to go through a massive amount of change. Change is hard at the best of times; however when you are talking about massive public policy, funding and program transformation — it means there are a lot of things to understand. With that in mind, I encourage early learning and care professionals, child care operators, community leaders, business leaders and families to speak out about anything that is on their mind related to BC child care. Send emails, make phone calls, write letters and interact on social media. Please refer to the list below for a wide range of media, government, association, civic and education contacts. If you have something to say about BC child care — these people and organizations are all great starting points for you to reach out to. Below is a suggested list of contacts. This is not a full list, but is a comprehensive starting place. If you don’t see a media contact for your local community in the above contacts, please use any of the lists below for research to find contacts specific to your area. Media Inquiries: communications@acc-society.bc.ca or call 604-913-9128 ext. 223. As listed on the BCCOA website at the time this post was developed. As listed on the BCFCCA website at the time this post was developed. As listed on the ECEBC website at the time this post was developed. As listed on the MACCABC website at the time this post was developed. Members of the Legislative Assembly in BC can be found here. You can look up your MLA by your postal code. You can find the list of all of the Cabinet Ministers of BC here. Below is a list of people that are known to be important for connecting with. Many of them are already familiar with the changes that are happening to child care in BC; so it is important you contact them in addition to your own MLA. Official Opposition Critic for Children and Family Development and Child Care and is a member of the Select Standing Committees on Children and Youth and Parliamentary Reform, Ethical Conduct, Standing Orders and Private Bills. Assistant Deputy Speaker, Official Opposition Critic for Seniors Care and is a Member of the Select Standing Committee on Children and Youth. Official Opposition Co-Critic for Citizens’ Services and Trade, and sits on the Select Standing Committee on Aboriginal Affairs. The ECE Retreat Kelowna: Calm, Caring & Connected is being held March 9, 2019 at Reid Hall which is located at 2279 Benvoulin Rd. in Kelowna, British Columbia. The event will be held between 9:15 AM and 4:30 PM. 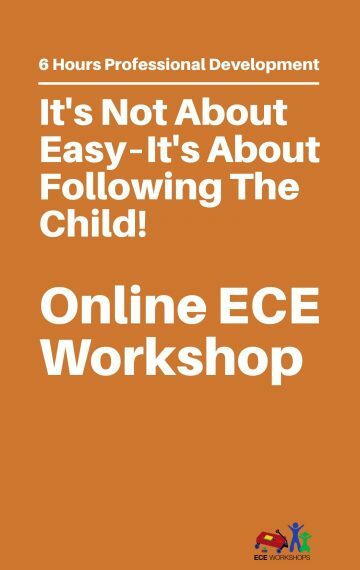 All who register, attend and participate in the full ECE Retreat will receive a 6 hour professional development certificate. The theme of this ECE Retreat is “Calm, Caring & Connected.” Child care in BC has been undergoing a significant amount of change over the last year. While it has been an exciting time on many levels — the reality is that it has also been a stressful time for educators, operators and families. Throughout the Calm, Caring & Connected theme of this ECE Retreat, we will explore a number of areas designed to address the concepts related to caring for yourself, caring for others and caring for the important work that we do in the field of early learning and child care. This ECE Retreat will include a combination of masterminds, workshop presentations and engaging “wisdom from the room” discussions. We have brought together a group of FANTASTIC presenters that we believe the early childhood education community/child care will benefit greatly from interacting with. To learn more and to register please visit this page. Watch the video below to learn more this great upcoming professional development opportunity! Recently I was in a meeting with a client and the topic of how my company got it’s name came up. It’s been a while since I have shared about why 45 Conversations is called what it is — so today seems like a great day to share a little about that once again. Essentially, 45 Conversations began as 45 actual conversations that were held online. At the time that I had the conversations, live streaming was still a very new feature in the online world — so I was somewhat of an early adopter. The simple fact is that I had the conversations because I wanted to really challenge myself to be comfortable speaking and interviewing while I was in a live video call. It was a fun experience that enabled me to connect with people in 7 different countries about a variety of topics — especially small business, education, marketing, social media and so much more. I learned SO much during this experience — and — ultimately rebranded my company because of it. Also it’s worth noting that I held the conversations as a way to celebrate my 45th birthday as well. Without question it made that birthday one of the best I have ever had! Below is a list which includes the full list of videos of all of the conversations as well as an intro video that I recorded before I began. As I look back on all of these conversations today, I find it really interesting to see how I grew personally and professionally from the whole experience. Truly it opened up a great many opportunities for me and also strengthened my confidence as well. Today I am a better communicator, educator and entrepreneur because of all of those conversations. 6 years later — I’m still having conversations with people, though usually not in as public a manner as all of these videos were. I do believe that connection and conversation is such an important way to build and strengthen the relationships we have with one another. Have a look through all of the amazing people who were part of these first 45 conversations. They were such a fantastic group and I feel so fortunate to have been able to learn from all of them! I am still thankful to each of them for being part of the experience. 45 Conversations is delighted to announce that our next ECE Retreat will be held in Kelowna on March 9, 2019! This is a very different professional development experience. And one that ensures lots of time for connection and conversation — together. We all work together to create the learning and profoundly moving experiences that happen thanks to the people who are in the room! Registration is now open for this amazing full day professional development experience designed especially for those working in the field of early learning and child care! This includes coffee breaks, snacks and a healthy lunch option. Limited spaces available so register quickly to confirm your space in this ECE Retreat! 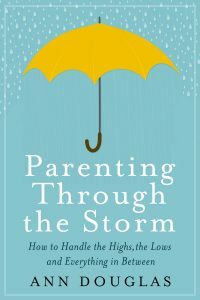 Ann Douglas sparks conversations that matter about parenting and mental health. 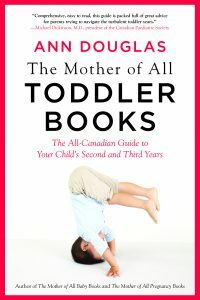 She is the author of numerous bestselling books about pregnancy and parenting and the weekend parenting columnist for CBC Radio. A passionate and inspiring speaker, Ann delivers keynote addresses and leads small-group workshops at health, parenting, and education conferences across the country. If you’ve already met Ann via one her books, you know what you can expect from one of her workshops: to be inspired, informed, and entertained. 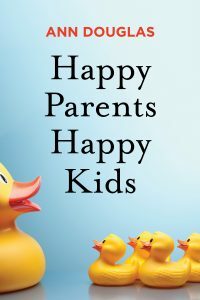 Happy Parents, Happy Kids is the latest book by parenting author Ann Douglas. It will be published by HarperCollins Canada in February 2019. See below for further information on Ann’s books. 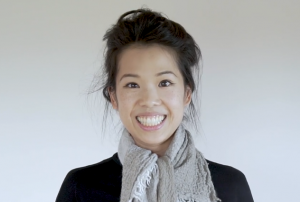 As an educator who holds a Bachelors of Science in Biopsychology, a Master in Management and a Master in Education in Early Childhood Education, Tania is fascinated with how the human brain, its hormones, chemicals, neurotransmitters, and connections influence human behaviour as well as with designing early learning and care programs with a true difference. Tania is a firm believer in providing as much educational stimuli to a child during early childhood as possible in order to capitalize on their brain’s dynamic long-term developmental changes. “Childhood to me is a completely unique time period where children are and coming up with whimsical wonders and their imaginations are bursting with creativity.” explains Tania. As the owner of two thriving child care programs and with an additional child care program currently under construction, Tania is always seeking to learn more — more about children, more about the field and more about what it takes to create optimal early learning and child care environments. She is also very fascinated with the way educators grow and professionally develop as well. With over 22 years experience working in and operating licensed child care programs in BC, Melanie is committed to offering child care that meets the unique needs of children and families. She holds certification in BC as an Early Childhood Educator, Infant-Toddler Educator and Special Needs Educator. 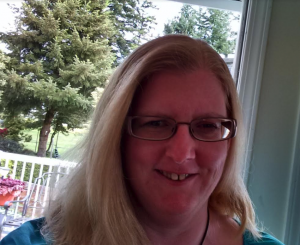 Based in Campbell River, Melanie currently operates a licensed In-Home Multi-Age Child Care program that serves the child care needs of her community. Calm, intuitive, committed and caring are all words that describe the kind of early childhood educator Melanie is. An advocate for supporting children with exceptionalities, individuals with Mild Traumatic Brain Injury and for a variety of learning styles , Melanie applies her wealth of experience to supporting the uniqueness of the children, families and educators she works with. Melanie is married with 2 children. Amanda Worms is the Owner of Little Owls Academy. Once a “teen mom”, Amanda understands the role child care plays in supporting young women as they carve their path in the world. With a background in media and accounting, Amanda is committed to developing strong operational systems and supports as well as an exceptional learning environment for the teachers, children and families of all Little Owl Academy programs. She also serves as Executive Director of the Board for Little Owl Society for Children and Families. Amanda is a confident and outspoken leader for BC child care owners. She frequently shares her experience as a child care owner in BC with colleagues, early childhood educators, the media, and all levels of government. 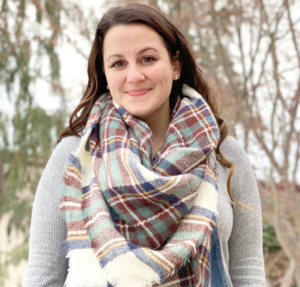 Amanda serves on the Executive Board of the BC Child Care Owners Association and is an outspoken advocate for BC child care owners and educators. Amanda is married and the mother of three daughters. She and her family live in the Kelowna area. With more than 28 years experience addressing small business, work-life, education, employee engagement early learning and child care issues Jane is a recognized authority when it comes to developing customized work-life and child care solutions. She is currently advising on the development of multiple new child care programs in BC, working closely with several child care programs to update their philosophy and programming and designing multiple ECE Workshops that will be released in 2019 as online professional development for Canadian early childhood educators. 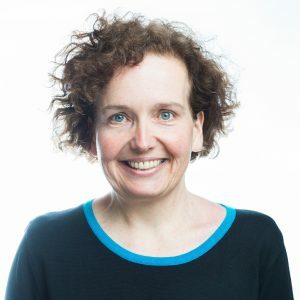 Through her work, Jane has been directly involved in securing million and millions of dollars in funding for projects relating to business collaboration, work-life balance, employee wellbeing, education, community development and child care. She is passionate about self-directed learning, mixed philosophy programming and supporting children with exceptional needs. 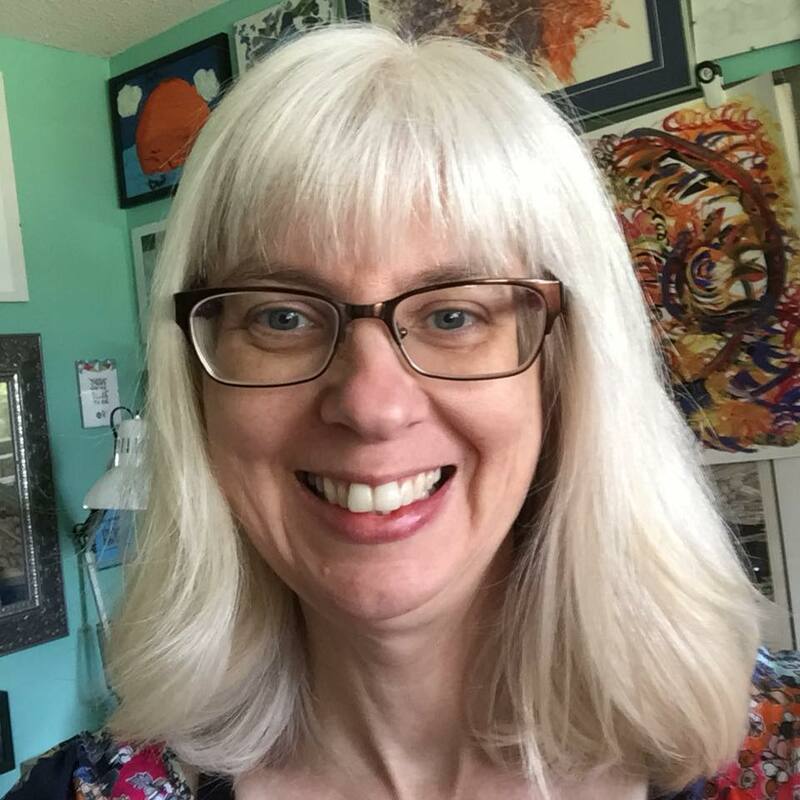 She has been licensed as an Early Childhood Educator, Special Needs Educator and Infant-Toddler Educator in 5 Canadian Provinces and currently holds certification in BC, Alberta and Nova Scotia. You can read Jane’s full bio here. Topic – Let’s Start a Self-Care Revolution! 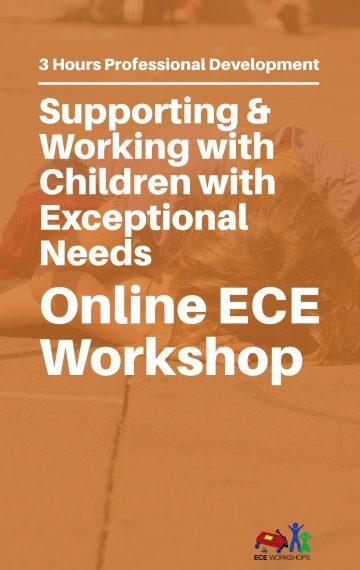 Jane Boyd, the Founder of ECE Retreats believes in offering outside the box, incredible and enlightening professional development experiences for today’s Early Childhood Educators. Through her own personal and professional experience, she knows that it pays to step into places and opportunities that are different than the norm. And she understands that doing so helps educators and child care providers to expand both their thinking and horizons when it comes to exploring ways to enhance day to day practice and programs for children and families. 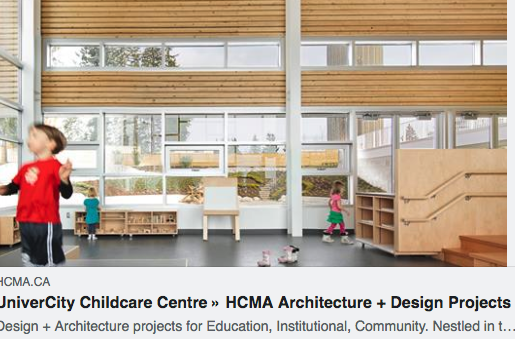 As part of her company’s commitment to offer high quality professional development that includes face-to-face collaborative conversation, exciting learning opportunities and a sense of wonder she hosts ECE Retreats multiple times per year in the Greater Vancouver area. 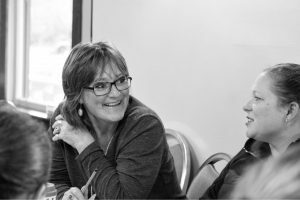 In addition, Jane works with organizations in other parts of BC and Canada to offer ECE Retreats to communities that would otherwise not have access to this unique model of professional development. 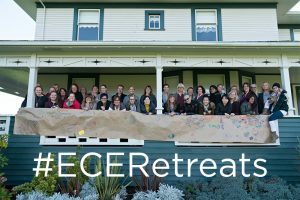 What exactly is an ECE Retreat like? I have attended a previous ECE Retreat — will this one be the same? No not exactly, this ECE Retreat will use a combination of short presentations, mini workshops and group collaborative conversation. We encourage past attendees to attend multiple ECE Retreats as we know each retreat experience will support participants with ongoing personal and professional development. In addition, as our ECE Retreat community grows we know that the opportunities for connection and collaboration will also grow between all who are part of these unique professional development experiences. Is there a dress code for an ECE Retreat? This retreat is designed to be a professional learning and development experience. While we don’t have a formal dress code, attendees are encouraged to dress in comfortable, professional clothing. If I register and then am unable to attend can I obtain a refund? Unfortunately, we cannot offer refunds for registrations. You can however transfer your registration to another Early Childhood Educator for no service fee. We simply ask that you let us know in advance if this is something you would like to do. If for an unexpected reason we must change the date of an ECE Retreat, we will offer you the choice of registration in the next available ECE Retreat we schedule or we will provide you with a credit that you may use toward any of our online ECE Workshops. Does an ECE Retreat count for professional development? Yes. We will provide you with a professional development certificate provided you attend the ECE Retreat for the full day and actively participate. All certificates will be issued as a PDF file via email two weeks after the retreat. You can learn more about our professional development certificates here. How much will it cost me to attend this ECE Retreat? The registration includes 2 snack breaks and a healthy lunch option. I don’t have a credit card – can I pay in some other way for the retreat? My company is interested in being a sponsor of this ECE Retreat, who do I contact? Below is some further information about our ECE Retreats — and what makes them so special. We bring together small groups (20 – 75) of Early Childhood Educators & Early Learning Professionals to work together for an intensive 1, 2 or 3 day face-to-face professional development retreat experience. Sometimes we organize a social dinner or gathering in collaboration with the ECE Retreat. We provide ample opportunities for learning, growth, conversation, connection, collaboration, reflection and recharging. Through a combination of presentations, learning modules and small group masterminding – participants collaboratively work together to discuss issues in the field, explore personal and professional experiences, set goals in order to further develop their ECE practice and plan action steps related to the work they do on a day to day basis. We create opportunities for connection and collaboration in unique ways. Sometimes a few of us — or — many of us — decide to work together on a collaborative project that evolves out of the ECE Retreat experience. For example, here’s a video that came out of our 2017 ECE Retreat! Jane Boyd personally invites colleagues from outside the field of early childhood education to share their personal and professional experience, learnings and thinking with ECE Retreat attendees through short presentations. AND she invites professionals from within the field to do exactly the same thing. This results in a profoundly unique mix of learning, connection and conversation. 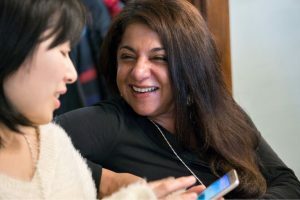 We do all of this — and more — in a fun and inspiring location and trusted environment that is carefully designed to open hearts and minds through collaborative learning and connection. Sometimes we gather in historic houses or community halls, other times we are hosted by exceptional early learning and care programs and yet other times we find ourselves in corporate headquarters or unique educational settings. No matter where we meet — we work together to create a professional development experience that inspires, delights and advances our individual and collective thinking related to the field of Early Childhood Education. It’s professional development like you’ve never experienced it before! While we follow the a similar framework for each ECE Retreat — we choose different areas to focus on and are always adding in new and different speakers. Because what we offer is so unique, highly educational and profoundly different; we receive great feedback on our ECE Retreats. Active play is any activity that gets the body moving and increases breathing and heart rate. So — jumping — is a perfect way to get the body moving! Children love jumping. Unfortunately it’s also something that grown-ups often tell children to stop doing. Yet, there is something truly fun and perfect about jumping. So — find moment and ways to encourage children to jump. Jump for . . . ? What are YOU jumping for today? Looking for resources on jumping and active play? What happens when you support preschool children to experiment with audio? In this instance, preschool children in a preK class were exploring recording their own voices into an audio app on an iPad. Listen to how the preschool age children experiment with making sounds, saying words and eventually even rhyming. They were very interested and excited about this activity and their ability to record just their voices. Audio is an interesting way to document children and it’s often less invasive than video. This was recorded in one of the preschool classrooms at the rbKids child care program several years ago. At the time, many of the classrooms were working on a project that involved making audio recordings in the classrooms. The rbKids program is a workplace based child care that operates several infant-toddler classrooms as well as a group 30 months to school entry and multi-age child care program. It is based in Burnaby, BC. Jane Boyd was the main child care consultant who worked with the planning and design team for the project. She also consulted on the initial 5 years of operation of the program. What does an infant-toddler classroom sound like when the children are focused and engaged in their work and activities? Let’s listen to some sounds from this infant-toddler classroom. This was recorded in one of the infant-toddler classrooms at the rbKids child care program several years ago. At the time, many of the classrooms were working on a project that involved making audio recordings in the classrooms. The rbKids program is a workplace based child care that operates several infant-toddler classrooms as well as a group 30 months to school entry and multi-age child care program. It is based in Burnaby, BC. As an artist as well as an educator, I know all too well how important it is to feel fully engaged in the process of creativity in a way that ensures I am free to take risks, explore and experiment. I know that my very best experiences — in art and teaching — emerge when I am totally immersed in the process and feel fully comfortable and confident to explore beyond what I already know. When I let go of the end results and simply immerse myself in the experience I am part of — creativity does indeed emerge. It’s the ultimate state of flow. 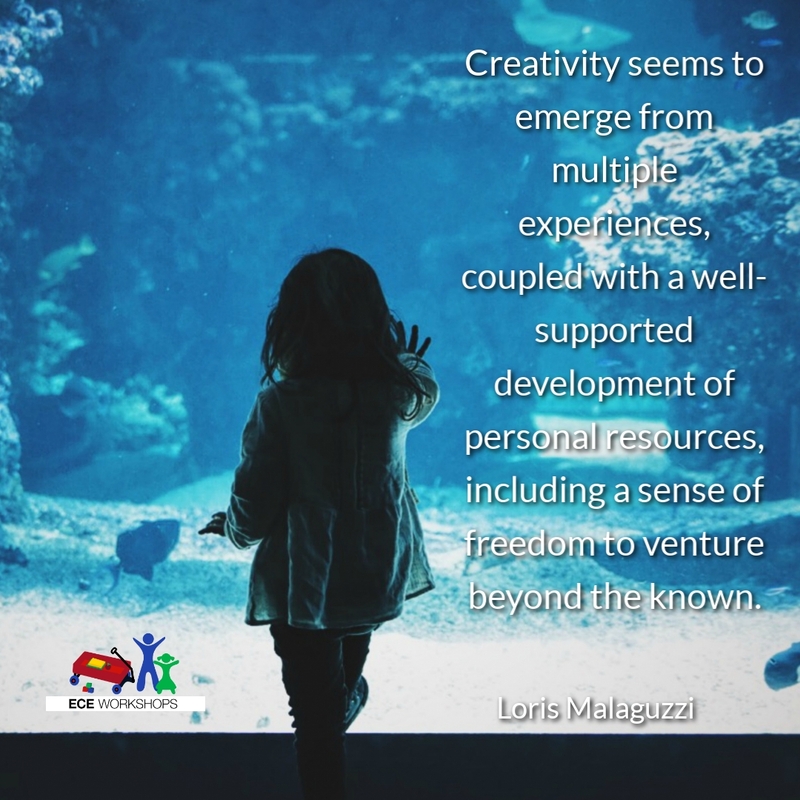 When working with young children we must do everything we can to create an environment that supports creativity to emerge because so much good can come from having the “freedom to venture beyond the known.” — for children as well as for educators. This ruling has implications for the early learning and child care field in BC so it is for sure worth reviewing. This ruling has implications beyond Montessori programs. I urge all working in the field — Early Childhood Educators, Child Care Operators, Program Managers and Community Child Care Programs — to fully read and consider the complete ruling. There are many reasons this ruling matters. And it’s something all who work in early learning and child care programs need to be aware of as it sets a precedent that will likely have implications for our field in a great many ways; especially related to communication, programming and program policy. I’ll likely write more about this in the coming days. For now — just please read the ruling. 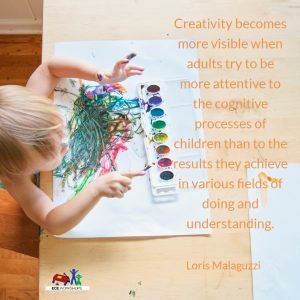 That great Loris Malaguzzi creativity quote . . .